Watch your doodles come to life! 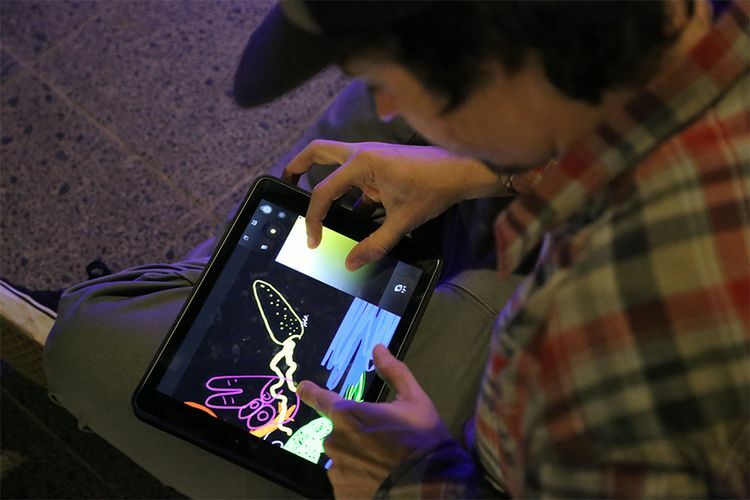 Brazilian artists VJ Suave lead a workshop on digital drawing and animation with the Tagtool application, which allows users to paint, animate and project in real time. *iPads will be provided for participants' use during the workshop.